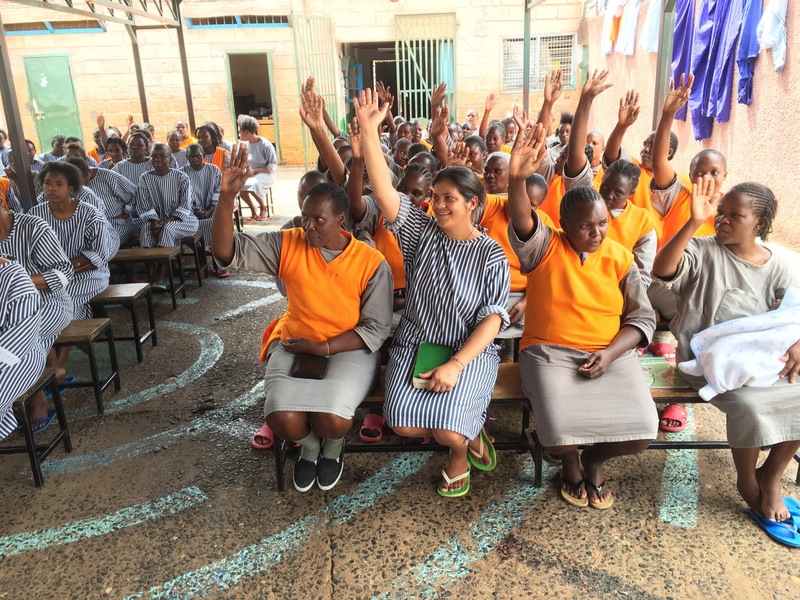 The ministry in Kenya continues to make huge advances for the Kingdom of God. 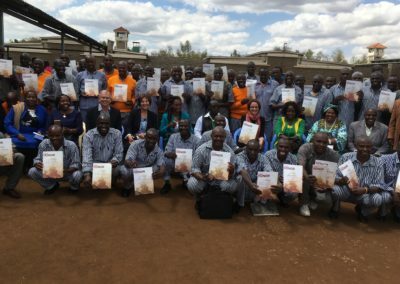 The prison ministry continues with Men of Honor and Woman of Peace and thousands have graduated through the programs with changed lives. 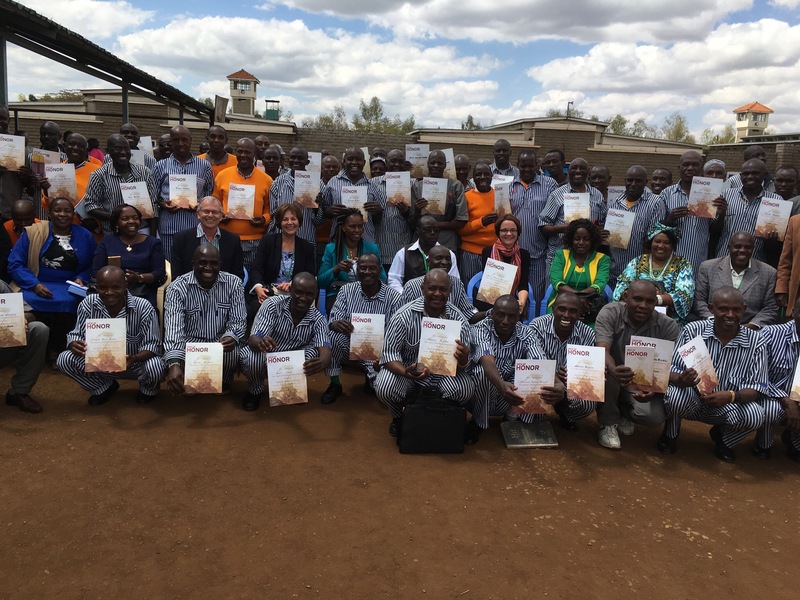 Julius and Benjaline have also trained up 100s of couples, pastors and leaders through Fan The Flame marriage, Men of Honor and Woman of Peace courses. 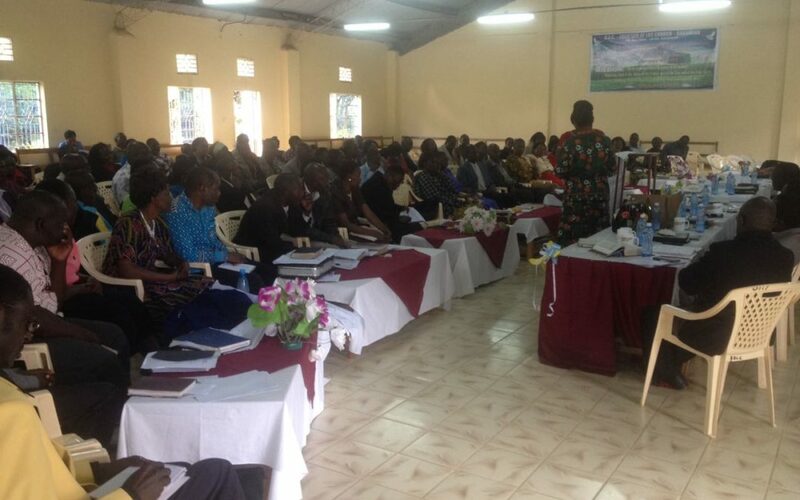 About 40 churches have been trained to run the Woman of Peace program. We presented our 2 new courses Kingdom Lifestyle Wellness and Finding Emotional Wellness in a Stressful World. We had been developing these new courses for some months and God used the material to bring much insight and development to the leaders. We met Wayne and Irene who had been translating Men of Honor and Woman of Peace into Mandarin to a group in the prisons. We heard testimony of how over 50 Chinese people had given their lives to the Lord through radical conversions before they were released to return to their communities in China. We are trusting for a great harvest to come from the lives of these people back in China. The above ministry, was such an awesome time in God, that we called it “30 Days of Glory”. See this short video as we give thanks and praise to God for the many lives touched and changed. 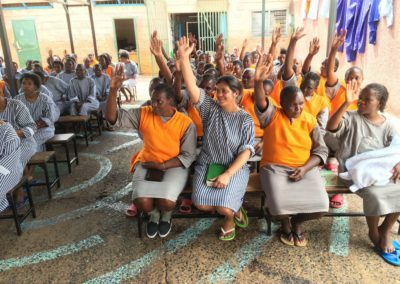 I was present at a graduation in a Kenya prison. I am very interested in promoting in teaching the to men.